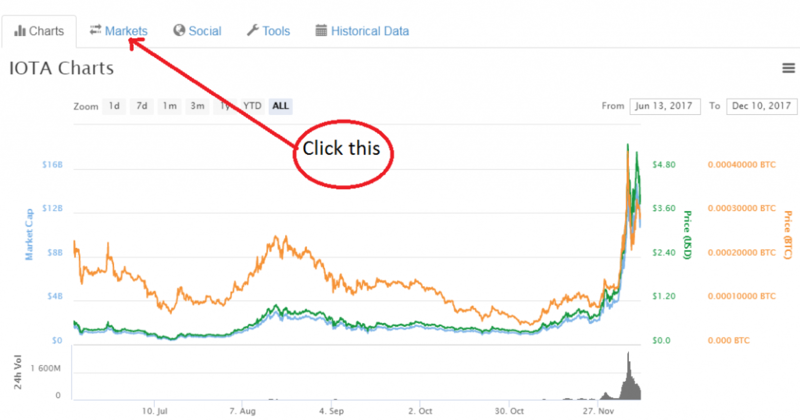 How to trade Bitcoin and Altcoins? If you are in Australia and you can buy or trade Bitcoin and Altcoins in Coinspot.com using Australian Dollars. Before you can start buying coins, you need to setup an account first. If you want to see a review of Coinspot, click here. 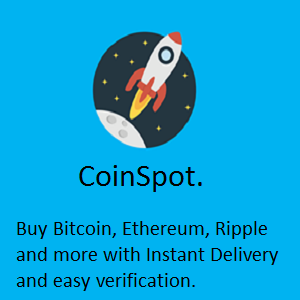 The coins currently available at Coinspot are, Bitcoin, Ethereum, Bitcoin Cash, IOTA, Ripple, Litecoin, Dash, Bitcoin Gold, Monero, NEM, Cardano, Ethereum Classic, Stellar Lumens, NEO, EOS, Lisk, Stratis, Zcash, Qtum, OmiseGO, Waves, Tether USD, Nxt, Ardor, BitShares, Bytecoin, Steem, Salt, Ark, Vertcoin, Decred, Komodo, Augur, Dogecoin, Golem, Siacoin, PIVX, MaidSafeCoin, TenX, Walton, Power Ledger, Basic Attention, Kyber, Factom, Byteball Bytes, Raiden Network, Zcoin, GAS, DigiByte, Monaco, GameCredits, FunFair, Nexus, Verge, Ox, Ethos, Civic, Metal, Peercoin, AdEx, Reddcoin, Enigma, Rise, LBRY Credits and Safe Exchange Coin. It is quite an extensive list and it has been growing within the few months when I first joined. There are currently more than 1300 coins on the cryptocurrency market. If there is a coin that you want to buy but not available at Coinspot, then you have to join another exchange. To find out where you can buy that coin, you have to visit coinmarketcap.com. I will use IOTA as an example. When you are in coinmarketcap you will see the screen as below. 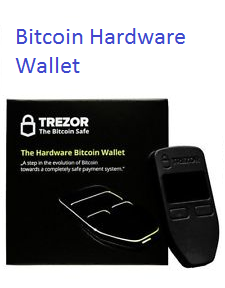 You have to click the word “Markets” to see which exchange sell this coin. Then you will see a list of exchanges under Source. IOTA is available at Bitfinex and you can visit their website and sign-up an account. I use another exchange called “Bittrex”. Bittrex is a good and popular exchange and I have been trading with them for more than six months. Below is a video to show you how to trade in Bittrex. The different between Bittrex and Coinspot is different. There are few good reasons that I want to use Bittrex. Here is the comparisons. The commission is lower than Coinspot. Coinspot will charge you 5% when you buy using Australia Dollars. When you are swapping between coins, the fee is 1%. For Bittrex the fee is lower, 0.25% per trade. You use Australian Dollars when buying from Coinspot but you cannot use AUD on Bittrex. Bittrex only accept Bitcoins or Ethereum. If you really wants to use fiat dollars, they accept US Dollars and you will have to set up a fund transfer from your bank. There are more coins which are available at Bittrex. You cannot sell Bitcoin for dollars at Bittrex if you don’t have a cash account. So if you want to sell Bitcoin there are 2 alternatives. Send your Bitcoin to Coinspot then exchange for AUD. Buy Tether using your Bitcoin. Tether is a coin which links with USD, the exchange rate is very close to 1 to 1. Sometimes, you can sell Bitcoin when it rise in value to Tether and then buy it back with Tether when Bitcoin drops in value. The main reason that you need to use Coinspot is you can buy and sell Bitcoin or other Altcoins with AUD and send the coins to Bittrex to trade. There are three different markets at Bittrex. Trading Bitcoin with other Altcoins. Trading Ethereum with other Altcoins and Bitcoin. Trading Tether with Bitcoin and other Altcoins. Both Coinspot and Bittrex are trustworthy exchanges. Trading Altcoins with Bitcoin is a very tricky business. You have to understand the relationship between the Dollars, Bitcoin and Altcoins. It is more straight forward to trade Altcoins with your dollars. Here is good video which explains the relationship. The other thing you need know when trading cryptocurrency is the market dynamic of the coin market. I learn these from hard experiences. The coin market is very volatile. A change in value in any coin of up to 50% to 100% is common within a single day. If your are going to buy and hold, you will need to prepare for this swing and not panic when the value of your coin drops significantly. When value of Bitcoin raises more than 10% and bullish, altcoins will drop in value. Especially when you are trading Bitcoin/Altcoin. Because some people will sell their altcoin and buy bitcoin. When value of Bitcoin is trading sideway. Altcoins value will rise. Because most people who trade the coin market have no patience and will buy anything which rise in value. They are looking for huge gains and cannot bear to hold a coin which does nothing. When Bitcoin have a huge correction after a bull run, then all altcoins will shot up in price. Sometimes, every coin will drop in value when there are bad news. Like some time ago China said they will ban ICO and also said they will stop the Chinese exchanges from operation. What I found for people who don’t know how to trade, the best strategy is to buy and hold just bitcoin. The future is bright. I don’t use twitter. Most people believe the price of Bitcoin affects other altcoins. in regards to trading alt coins vs us dollar., which platform do you use and do they always allow you to withdraw funds/profit made and are there any fees applicable for withdrawal. I purchase coins in Coinspot and then transfer to the other exchanges. I use Bittrex and Kucoin exchange. You could always withdraw anytime. When I made money, I transfer it back to Coinspot and cash out in Australian dollars. When cashing out with Coinspot, they charge 3%. Please donate to help this website running. john on How to trade Bitcoin and Altcoins?